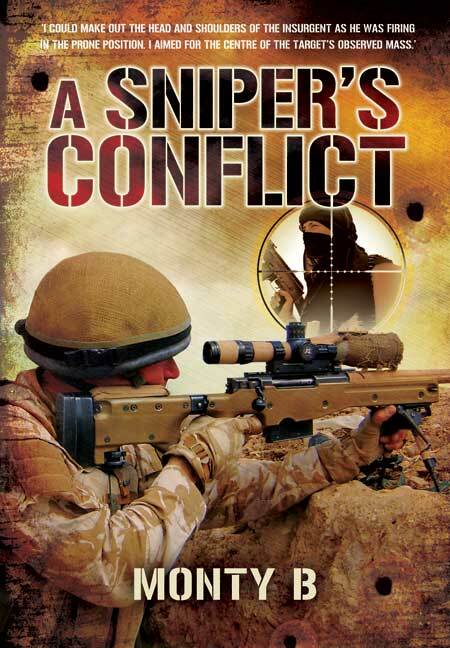 You'll be £19.99 closer to your next £10.00 credit when you purchase A Sniper's Conflict. What's this? The Author sets the scene with his early experiences as a sniper during his 2004 Cimic House Al-Amarah tour in Iraq where hard lessons were learnt. Next stop after rigorous training came participation on Op HERRICK 8/9 in Helmand District, Afghanistan. Having already been a Sniper Instructor for eight years by the start of the Helmand Tour, he is well qualified to explain sniping tactics and techniques in fascinating detail. Together with the operational background, his descriptions of many sniper engagements during the Battalion group's eventful and gruelling tour, make this a thrilling and instructive read. Intense though the action was, there were long periods of watching and waiting. Cool nerves are called for; witnessing the taking of life even from distances of a kilometre is traumatic. Snipers work in pairs so relationship and trust are all important. This is a superb action-packed description of professional soldiering at the sharp end. The Author's depth of knowledge and experience make this as good as a sniper's manual.